Though their releases have never hit the mainstream here in Australia, in our books, Swedish outfit The Sound Of Arrows were responsible for one of the best pop albums of 2011… ‘Voyage’. So in love with the album were we that we had to get our mitts on a glorious deluxe two disc physical copy. Check out the most brilliant 2009 lead single ‘Into The Clouds’ below. Anyway, the band has just released this (above). 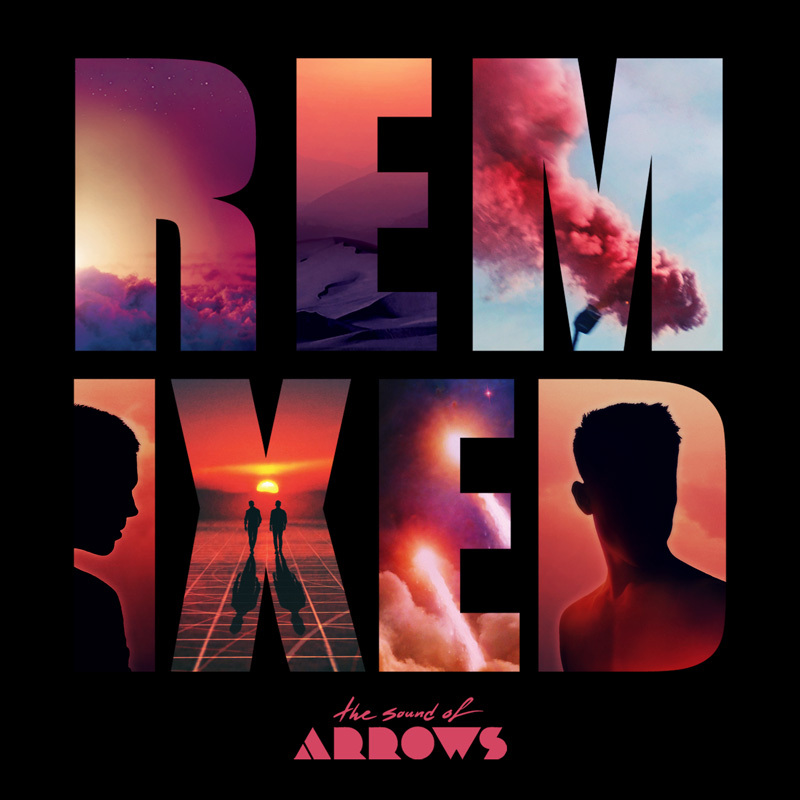 It’s an altogether brilliant remix EP featuring eleven full versions of tracks from the lead album remixed by the likes of Gold Dust, The Knocks, Archlight and even… Tiesto! But if that wasn’t enough, they’ve even created a CD insert for the physical purists! AND (and here’s the kicker) they’re giving the whole job lot away FREE OF CHARGE! BRILLIANT! Seriously, if you love your pop, or if you love Swedish pop, get your download finger onto this right now. You KNOW this will get a mention in our Free Track Friday feature, coming up tomorrow.